November was a blur for me. Didn’t have to work for the first week due to the massive hurricane and following snow storm. This is the case for so many other New Yorkers and they might have even shared the moment when they realized it was already December. For any one in the auto industry, that means it’s time to look back at the numbers for the month. Dodge was the pleasant surprise to see. They were in front of all the others for sales figures. 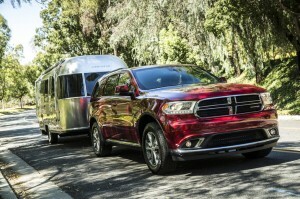 The top ten of the best selling vehicles in November contained four Dodge vehicles. 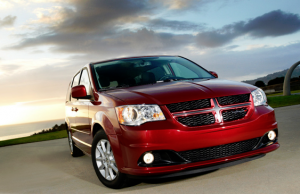 The Dodge Grand Caravan, Avenger, Journey, and Charger were the most popular purchases last month. The sales from the same month of last year had a huge increase as well. 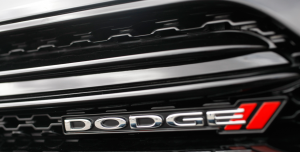 Dodge sold around 40,000 units which is 32% higher than in the previous year. That’s the 32nd straight month of having sales increase. The Dodge Dart also helped Dodge enjoy a good month. The popular new car sold 4,489 units in November. The total now comes to 19,198 Darts sold all year. The desire to drive a Dodge seems to have seen an increase in interest. Maybe it’s the Dart really starting to get noticed or people are just getting wise to the quality of other Dodge products. Either way, I wonder what December is going to be like for the brand.